The complete solution for leadership development. Participants work with coaches on the leadership goals that are most important to them in their role right now. This ensures that your organisation gains maximum impact and relevance from your coaching time. 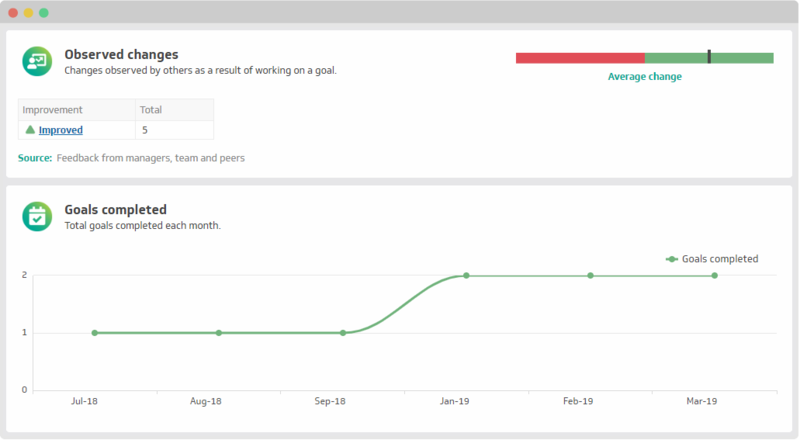 Your organisation gets a real-time view of development progress, enabling you to monitor the situation as leaders in your organisation complete their individual goals.